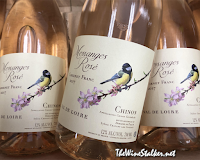 Home » blog , quickie , rose » Yes way, Rosé: How the category exploded! The great thing about living today is the sharing of information. The ease of travel, the comfort of buying stuff from a couch that will arrive on your doorstep in two days, and being able to communicate with practically everybody through social media. We're closer together than we've ever been. And that's where hype starts among groups. All it takes is a small movement. 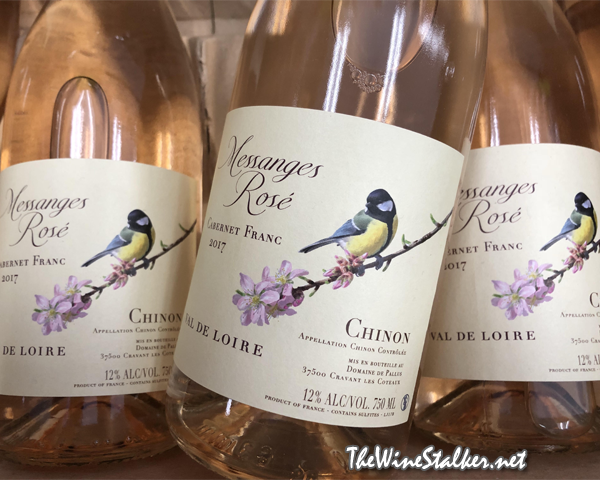 At some point American wineries, most definitely inspired by their European counterparts, started offering great Rosé and opened up the floodgates to the style. 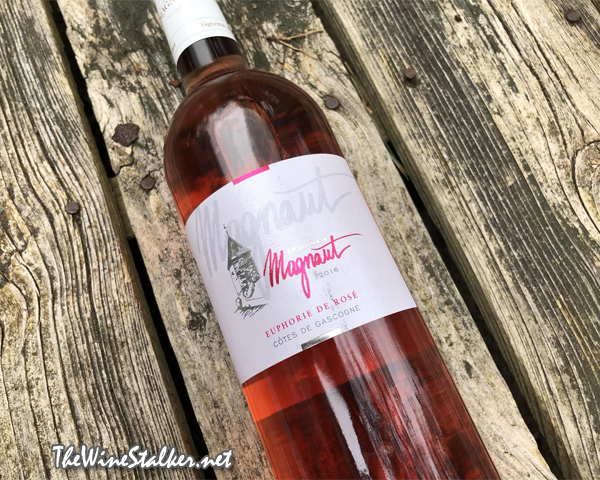 It became an insider trend, and suddenly the European Rosé's were especially cool. 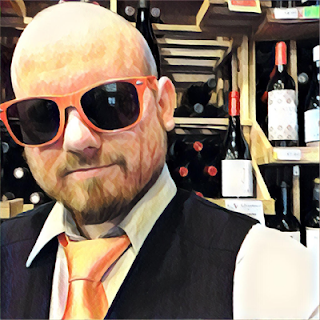 Seriously, for a little bit there Rosé was to the wine sales industry what a band before they become popular is to hipsters. And it was pushed by marketers and importers and distributors like you wouldn't believe. It was supposed to be "the next big thing" for a few years there while Malbec and Moscato passed it by while waving and screaming "not today, sucker, HAHA!" Oh, I remember it fondly. We'd get in a bunch of Rosé in the spring and it would sit there and not do a goddamn thing and we'd have to mark it down in the fall to get it out of the building. Nobody wanted this crap. It wasn't working... until it worked. The summer of 2015 hit and suddenly you couldn't keep it on the shelf. I'd have to circle back to the section to stock it constantly. People were loving it and it was great because finally these wonderful wines that were deserving of attention were actually selling. The success of Rosé in the United States is due to relentless pounding and over-exposure until consumers gave in and tried it for themselves. And, of course, a few rap songs. And look at it now: The entire category jumped in sales 20% in 2018 from 2017. 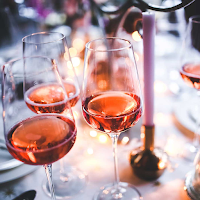 Although Rosé from the States doesn't seem to be doing as well as it was a few years ago, imports are on fire and projected to approach 3 million cases by 2020. That's five times the amount that it sold in 2010. Pretty impressive for something that was such a hard sell just four years ago, don't you think? What's Moscato and Malbec up to now?